Over 2 million burglaries are reported in the US each year. It is said that on average, a burglary of a home happens in the U.S every 13 seconds. This means that on a daily basis, there are about 6000 burglaries. When deciding to protect your home, you should keep in mind those statistics. 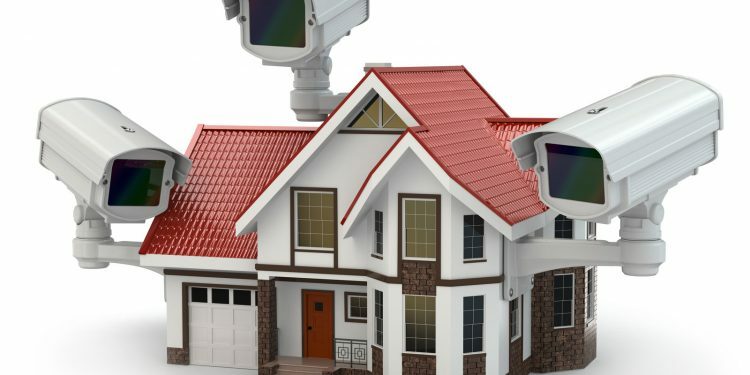 A home security system has an effect on whatever or not a burglary will be successful. Despite the big numbers of burglaries, only a 14 percent of houses in the U.S have an anti-burglary system. With crime rates increasing, you should decide quickly if a security system is the right decision for you. 59% of home burglaries usually happen during the day when the residents aren`t at home. Homes with a lot of cover are frequently broken into. Most break-ins happen in July and August. February has the least amount of burglaries. 95% of the burglaries are involving braking in by force. In many cases, a simple alarm system will prevent the homes from being part of those statistics and the owner can feel safer. Before installing any security system, you should determinate if it is really necessary to do so. Try to find out if there were burglaries recently in your neighborhood. But keep in mind that as a study confirmed, homes without any security system are 2.7 to 2.5 times more likely to be a subject of home burglaries. Alarm monitoring services are crucial. This systems can alert you if something is not right when you are not home. Investing in an alarm monitoring is a great idea because they are usually equipped with smoke and fire detection. It is important to have an alarm that can report fire quickly because as you know, fires will cause a lot of damage to your house. The cost can vary a lot depending on the way you look at costs versus the savings. FBI started in study in which it showed that the losses because of an average burglary are around 1734$. Depending on the area, a home will have about 25 percent chances of being burglarized each year. This means that investing in a great anti-burglary system will be a good decision, because the maintenance of it won`t cost you that much money in the end and you can maintain it for a few years. You can add a security system to your house anytime. Just study a bit your local market to find out what really fits you and order the system home. This way you, your family and your belongings will be safer and you can enjoy your time knowing that your house will be protected.